There may be snow piled up outside, but it’s a great time of year to think about planting things! Want to get some tips and tricks from the experts? 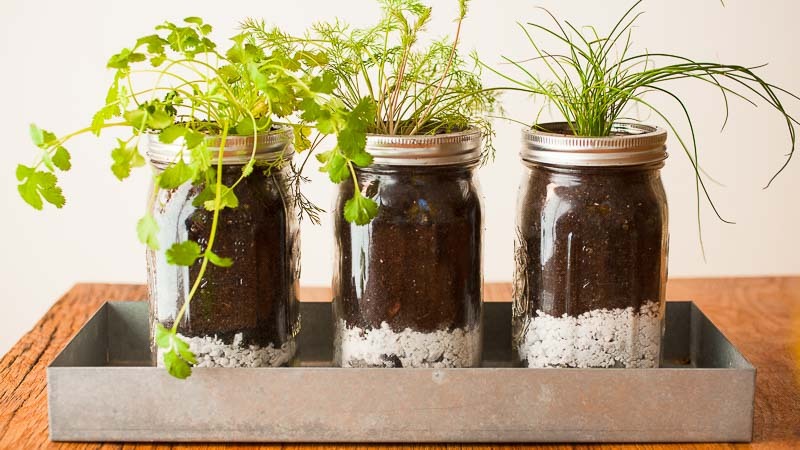 Join us on Saturday, when members of the Macedon Garden Club will help you paint a mason jar and prepare for a new cutting of a houseplant that will thrive for years to come. There’s no fee to participate, and all supplies are donated through the generosity of the Club. We recommend this program for anyone aged 16 and up who has ever wanted to nurture a plant!